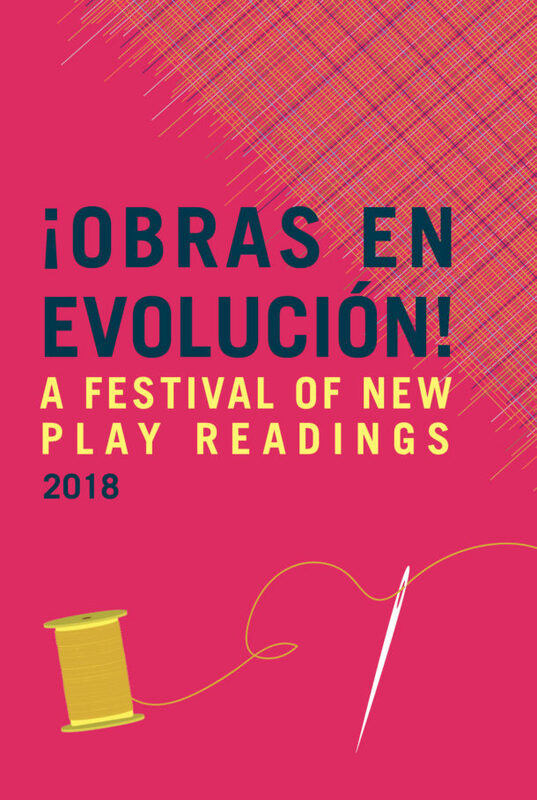 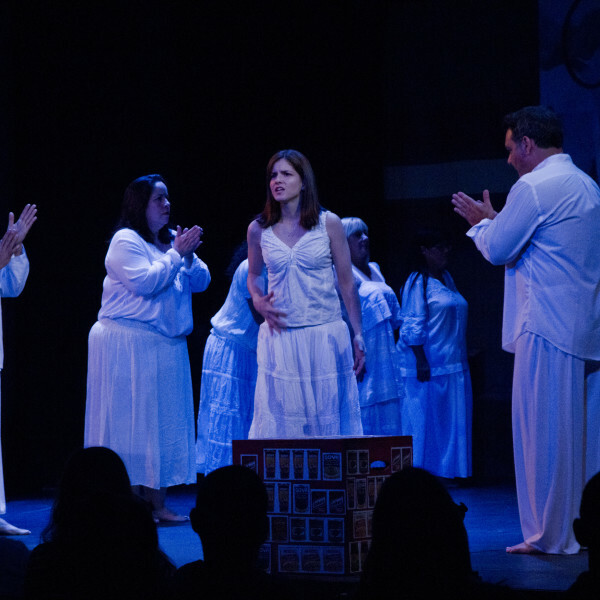 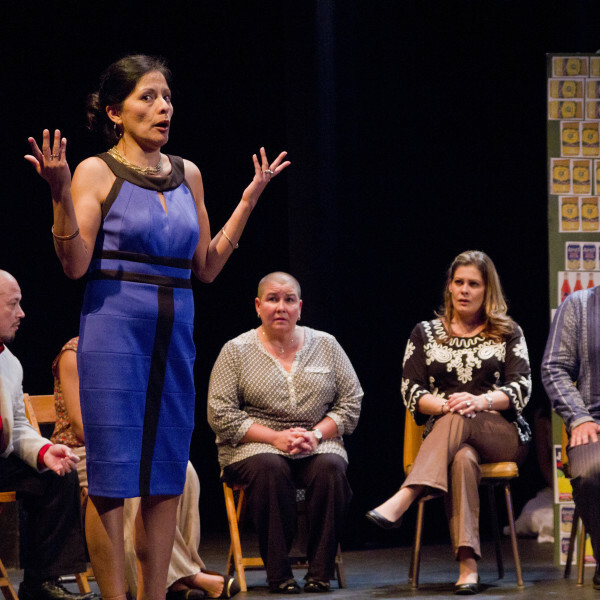 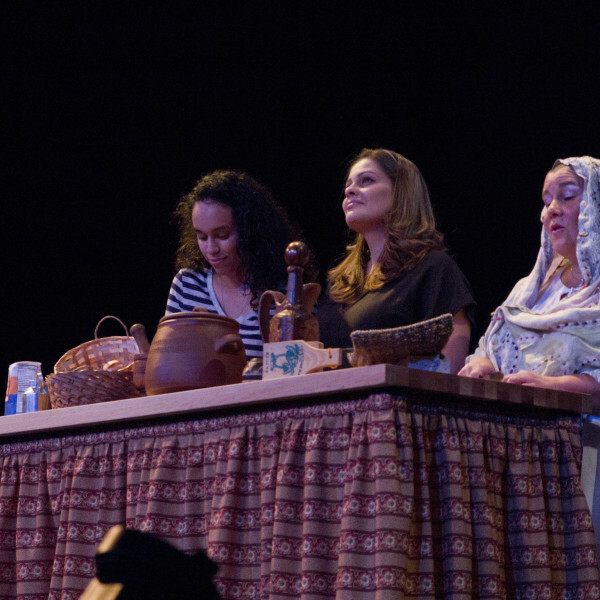 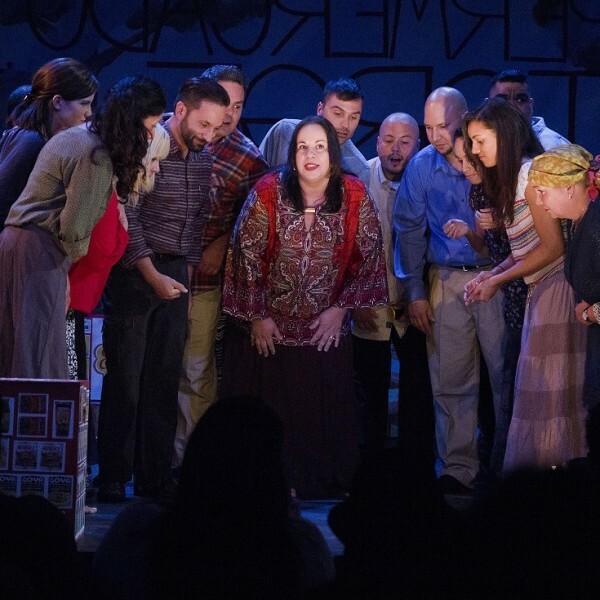 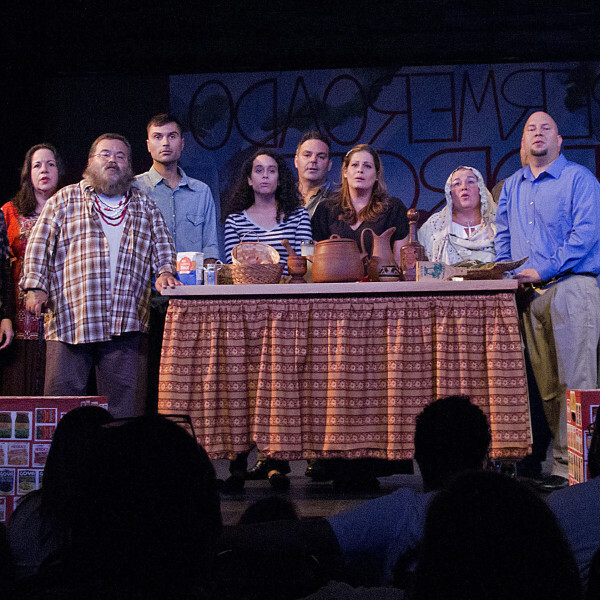 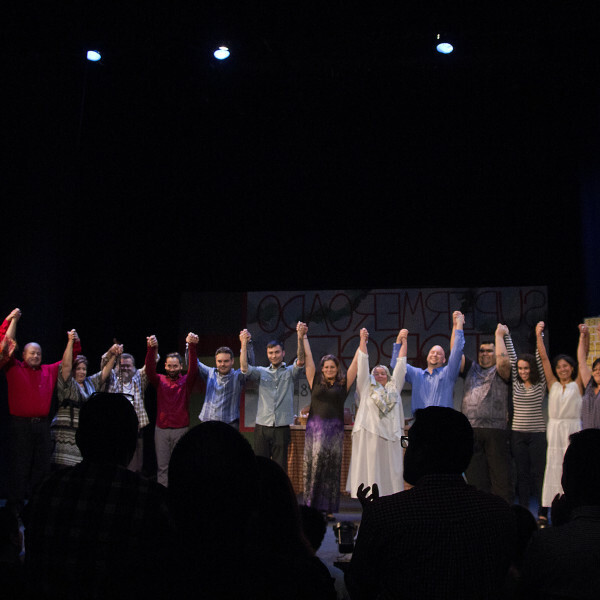 A workshop series of new scripts and scenes written by local Latino artists. 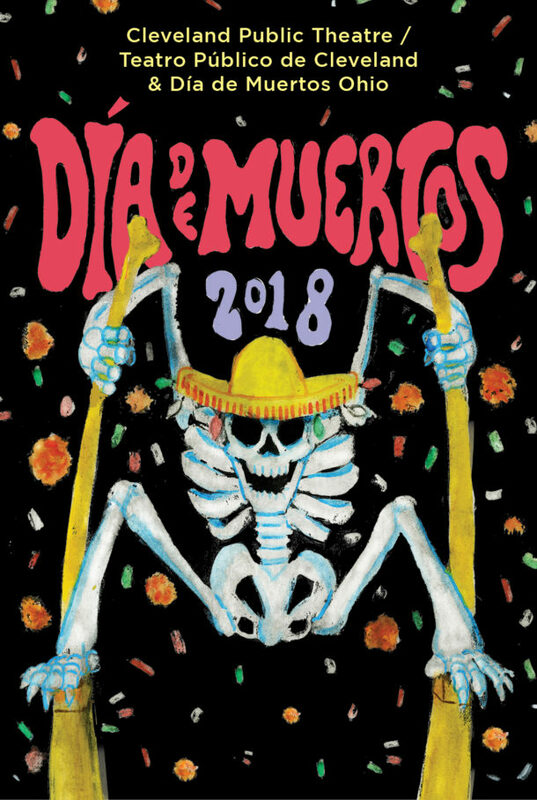 A vibrant cultural celebration that honors the memory of those who have passed. 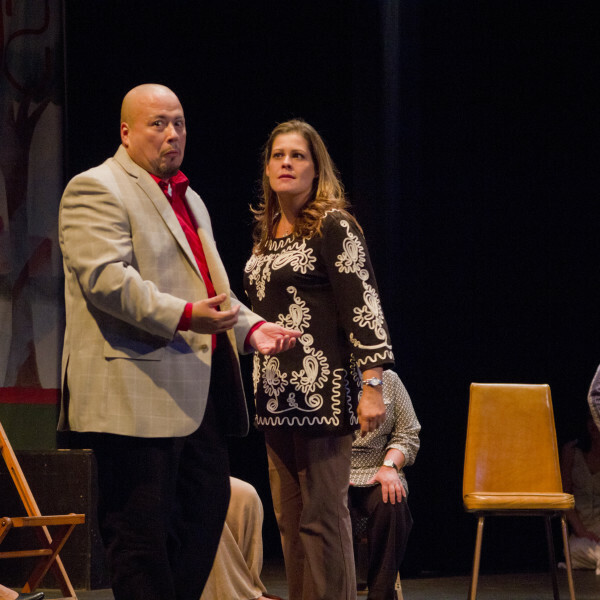 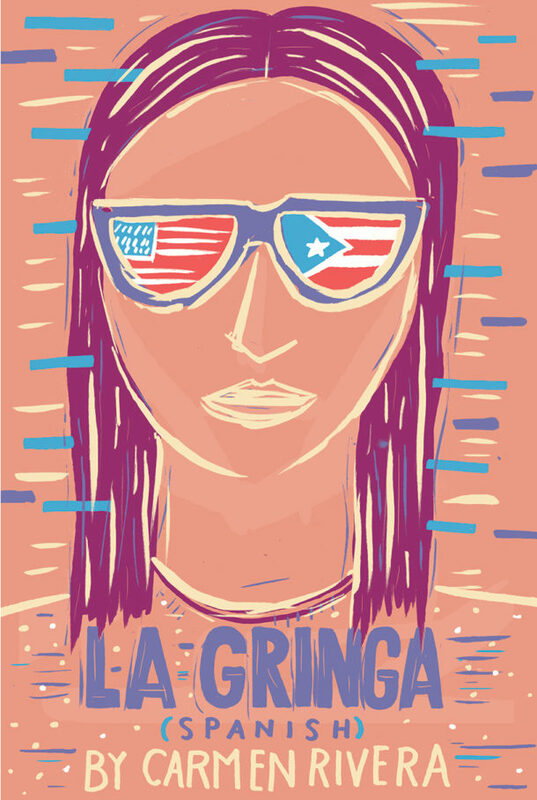 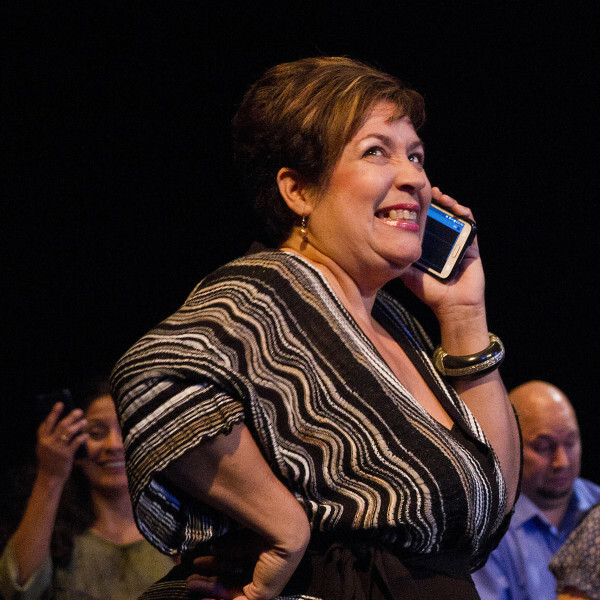 LA GRINGA (SPANISH) is a heartwarming and hilarious comedy performed in Spanish with English subtitles.